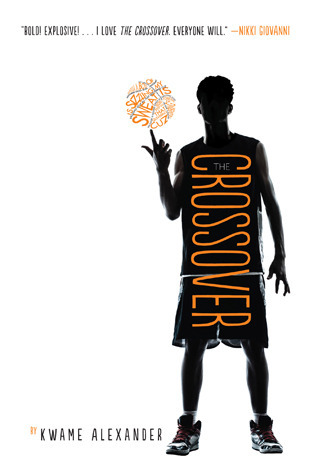 This Monday, February 2nd, the 2015 ALA Youth Media Award winners will be announced. The past two years I watched the live webcast but this year, I am so excited that I will be attending the event in person. This is definitely a bucket list item for me. If you can't be there for the announcements in-person though, watching the live webcast is the next best thing. Last year I wrote a post about my predictions, but this year, predictions have been replaced with hopes and wishes. 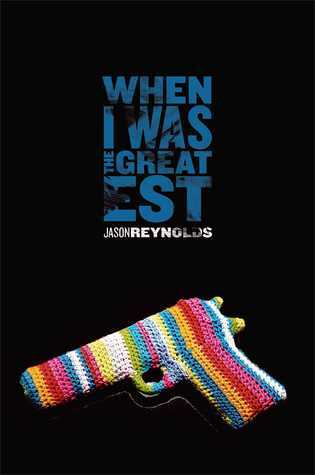 Jason Reynolds' debut novel does something that not many YA novels do: shows a positive, counter-narrative portrayal of contemporary African American teens. So in that regard, I hope that this book is also given a Coretta Scott King nod. 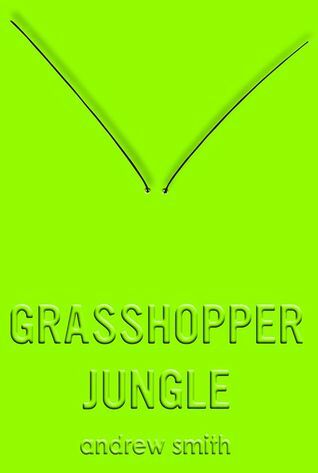 In addition, there is a character in this book who has Tourette Syndrome and is one of the most memorable, loveable characters in the entire novel. 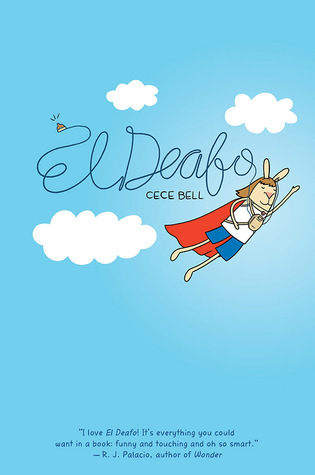 Cece Bell has done something extraordinary with El Deafo: she has shown young kids that you can turn a disability into a superpower. I can't think of a more beautiful message than that. These books are both funny and poignant and in my opinion represent how interesting, innovative, and literary young adult literature can be. The addition of the photographer as one of the illustrators might complicate things and prevent the committee from choosing Viva Frida as a Caldecott medalist. Or they might set a new precedent. 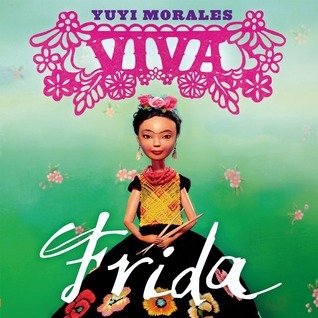 I just know that Viva Frida is one of the most lovely, innovate, and unique picture books I've ever laid eyes on. I'd love the committee to recognize that, especially since it would be a step in the right direction for bringing greater diversity into the list of Caldecott winners. At the very least, I hope it wins a Pura Belpre award, but I'd love to see it take the ultimate prize of the Caldecott medal. In my mind Dan Santat is kind of the class clown of illustrators. 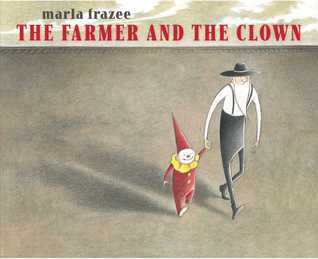 His picture books are always lighthearted and/or funny. 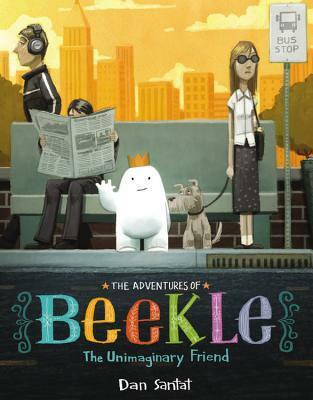 The Adventures of Beekle, however, is totally different. It is sentimental, heartfelt, and tugs at your heartstrings. Speaking of tugging at your heartstrings, this wordless picture books is one of the most sweet and tender picture books I have ever laid eyes on. I wasn't able to put my finger on just what made The Farmer and the Clown so special until I read Dylan Teut's blog post connecting this story to the recent passing of his sister and his attempt to find closure. 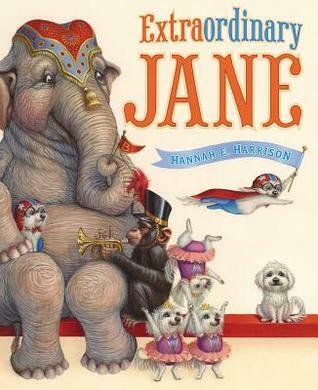 This book is a total long shot because I haven't heard anyone else besides me talk about it as a possibility, but Extraordinary Jane is really special to me. The illustrations are some of the most endearing I have ever laid eyes on and they tell more of the story than the words do. By the time I got to the last page I was weeping. 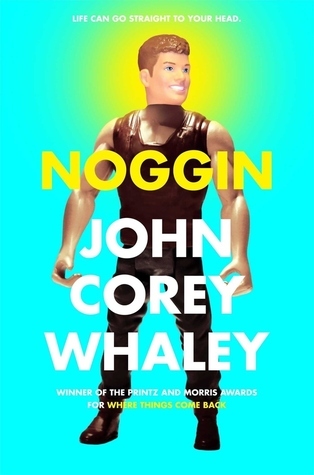 Up until this point, the only other picture book illustrator whose art has made me cry is Kadir Nelson. 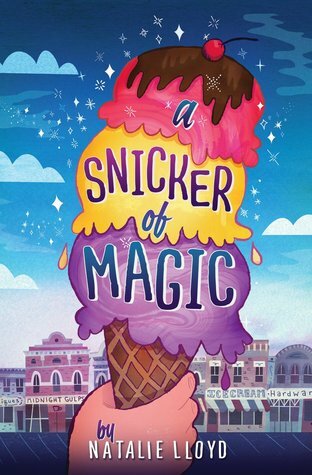 Almost a year ago, I reviewed A Snicker of Magic on Nerdy Book Club. 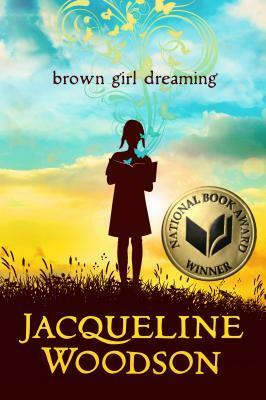 Even that early in the year I made the declaration that this was the book I wanted to win the Newbery award. I still feel that way. Though I'm feeling less certain that is going to happen. Still, I am holding out hope. The rhythm, pacing, and heart of this novel in verse makes it probably the best I've ever read of this format. It's one of those books I am kicking myself for not having read sooner. I know everyone is giving much love to Brown Girl Dreaming, and rightly so, but honestly, this is my favorite book in verse of 2014. So what are your choices for the ALA Youth Media Awards? I love seeing your picks! Many of them are favs of mine, too. The only one I haven't read on your list is When I Was the Greatest. I need to take care of that. ;-) Have a wonderful time! Can't wait until Monday! !